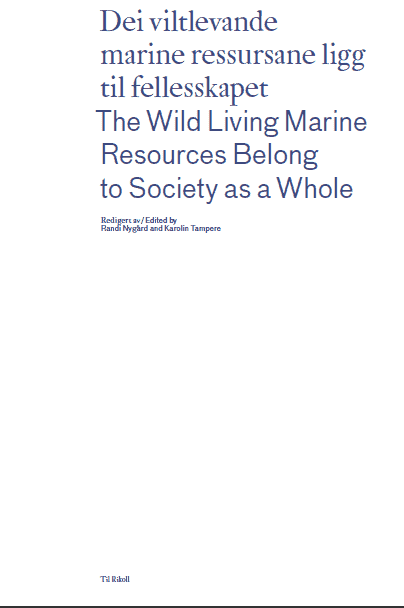 The title for this book, edited by Randi Nygård & Karolin Tampere, as part of Ensayo #4, is taken from Section 2 of the Norwegian Marine Resources Act where it states that the wild living marine resources belong to Norwegian society as a whole. 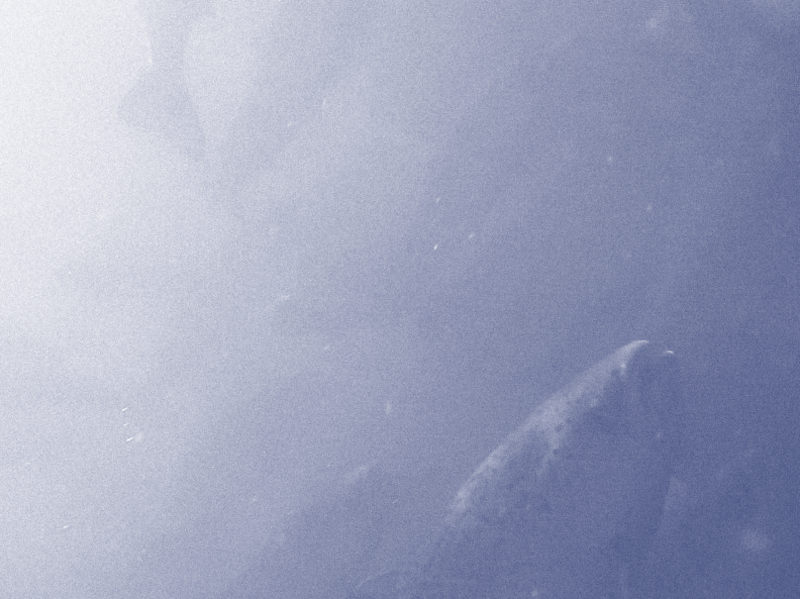 Taking it to the next level, Nygård and Tampere dropped the Norwegian and curated an exhibition at Kurant in Tromsø in March 2016, titled ‘The Wild Living Marine Resources Belong to Society as a Whole’. As a post-script, almost two years later, Nygård and Tampere will launch the book, that through a thoughtful collection of essays, articles, images, artworks and poems further reflects on how our laws and management plans reveal our fundamental views on the ocean. First launch is scheduled to take place in Melbourne on SAT 14 Oct 2017 at 4:15PM at West Space, 1/225 Bourke St, as part of Negative Volumes: Body Languages. All are welcome!